Our Model 1800 is specifically designed to compact 14x18 or 16x18 bales. 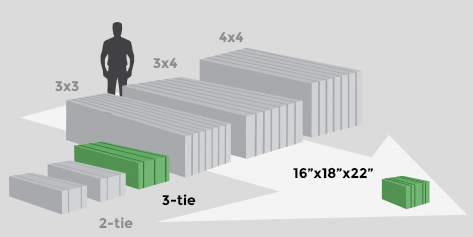 (With the optional big bale cutting system, it can also accept 3x3, 3x4 or 4x4 big bales.) 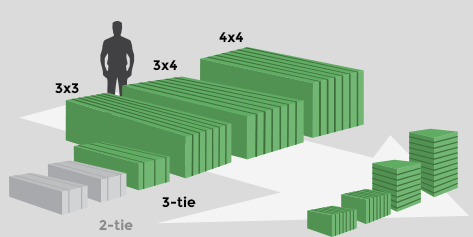 It outputs extremely uniform, finished bales with either four or five baler twines or four plastic bands. The 1800 also works well when connected directly to a conventional, small square baler for rebaling incoming loose product. The model 2200 is specifically designed for high-output operations utilizing 3-tie bales. One of its highlights is our industry-leading compaction force — over 750,000 lbs of compression applied to each bale. 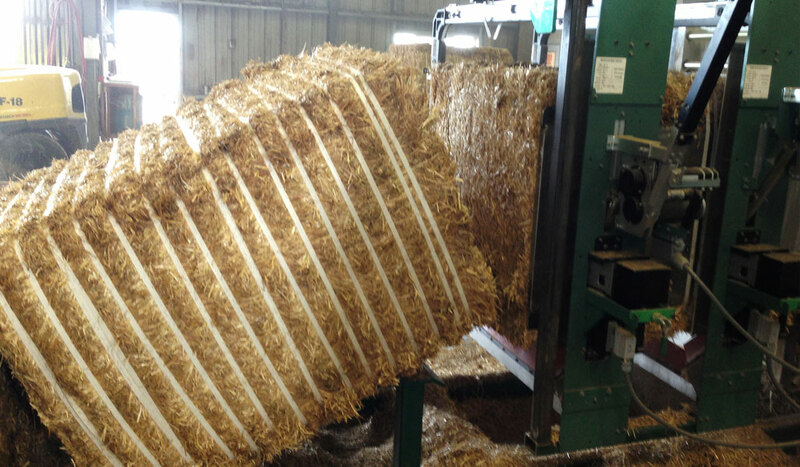 Our Model 3400 Bale Compression System is one of the most flexible bale compression systems ever developed. 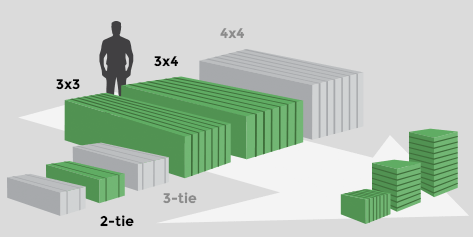 With it, you can process many different incoming bales with the same machine; that means one investment gives you more opportunities to make a profit. Like our Model 3400, the 4600 is equally flexible, but with a higher capacity and a few more bells and whistles. With it, you can process many different incoming bales with the same machine which again, means more opportunities to make a profit. The Model 3546 is the newest, most productive machine on the market. This massive compressor will take 3x4 bales and compress 950-1100 lbs per cycle while it converts the size to fit ocean containers. With either sleeve tie, or automatic strap tie, this machine tops the charts for output. With the higher performance power unit, 50 tons per hour is achievable. 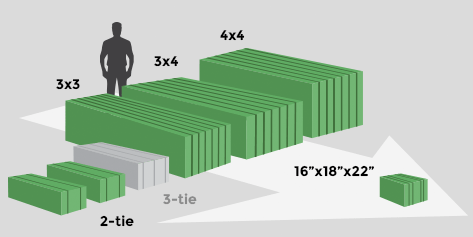 In a nutshell, our 3600 Bale Conversion System takes large, 8-foot long bales (either 32”x35,” 46”x35” or 46”x51”) and outputs small, 16”x18”x 24” to 44” bales. This process involves a series of slicing blades, a compression chamber, and a tying unit which automatically converts the bales and restacks them for handling. Power for the system is delivered via an electric or diesel powered hydraulic system consisting of multiple pumps. Automation is controlled via a PLC (programmable logic controller), with full operator manual overrides and safety shutdowns.